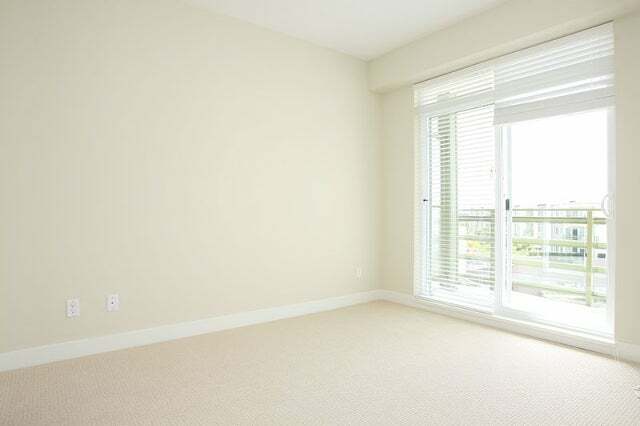 Deposits: half a month security deposit.Lease term: minimum one year lease. 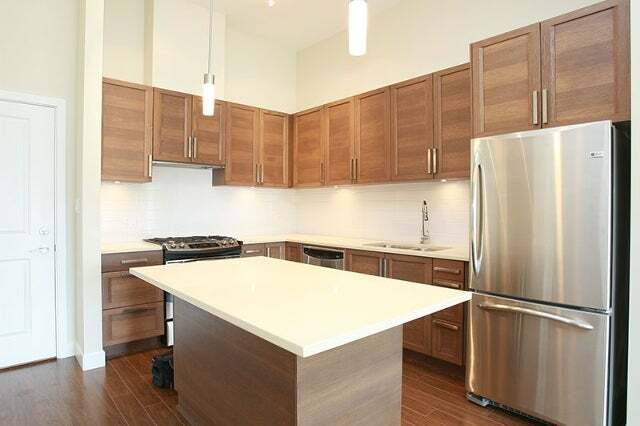 Included items: hot water, gas, fridge, stove, microwave, dishwasher,oven, washer and dryer. 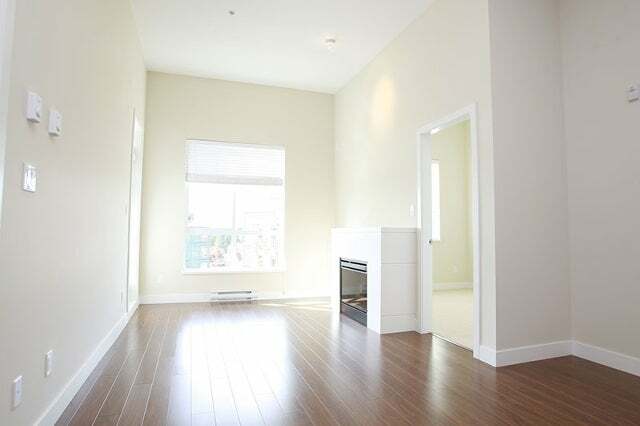 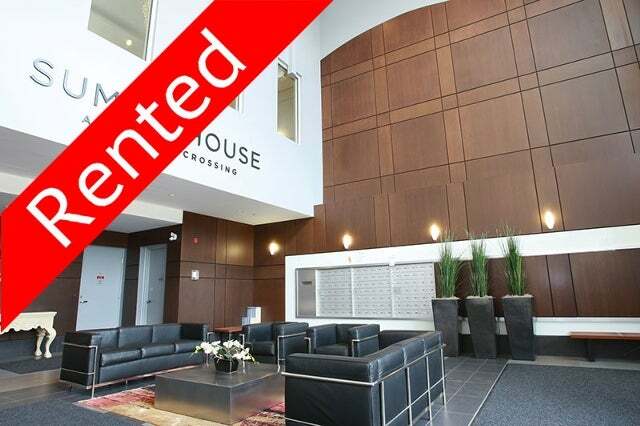 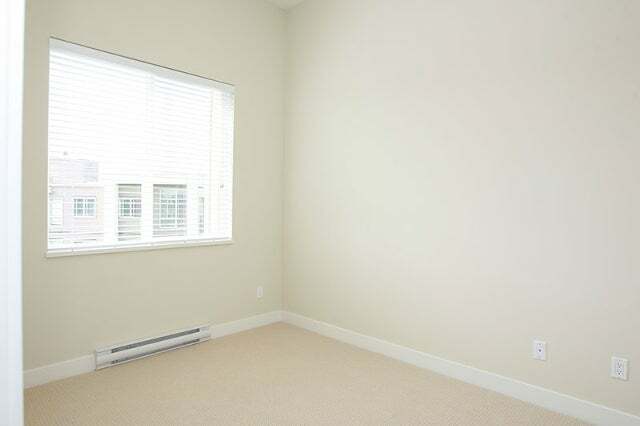 Not included: strata move-in/move-out fees, electricity, telephone, cable, internet. 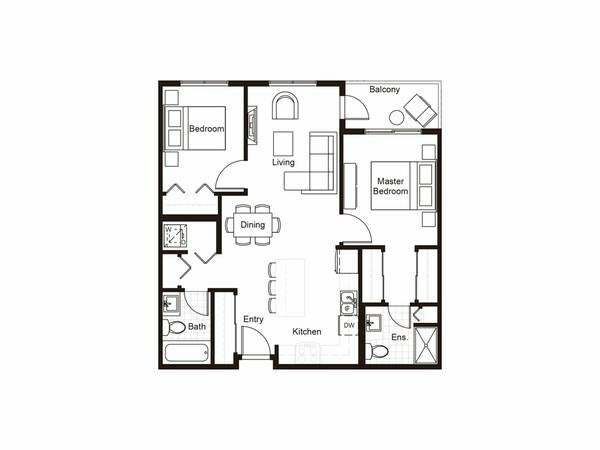 FEATURES: This brand new 828sqft2 bedroom top floor condo comes with a gourmet kitchen features wood cabinetry, Quartz countertops, large island, stainless steel appliances and a build in microwave. 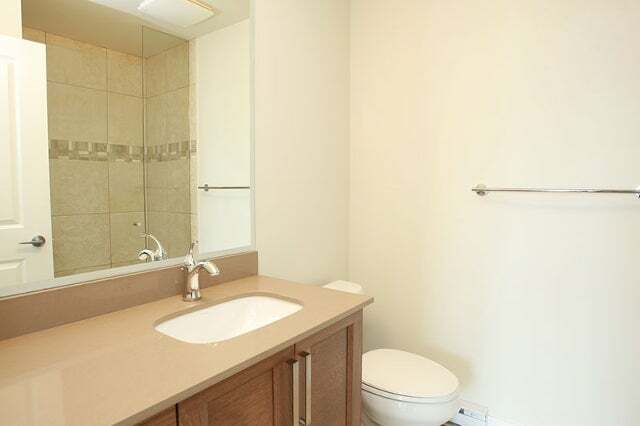 Lovely bathroom is fully tiled, has wood vanity with quartz countertop. 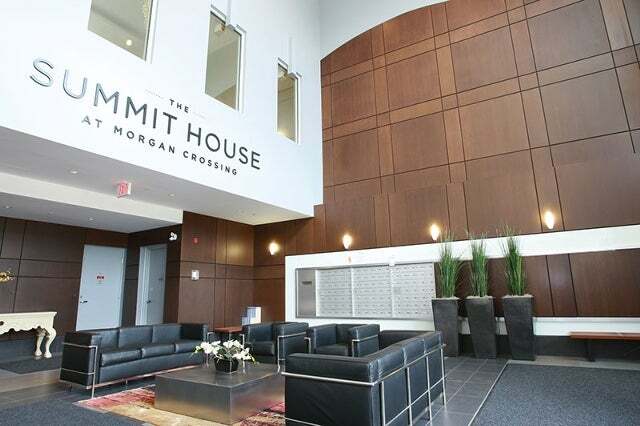 This unite located at the Summit House in Morgan Crossing, a walkable urban village with over 60 different shops & services at your doorstep.No more getting in the car every time you have to go to the grocery store, the dentist, the gym or the coffee shop. 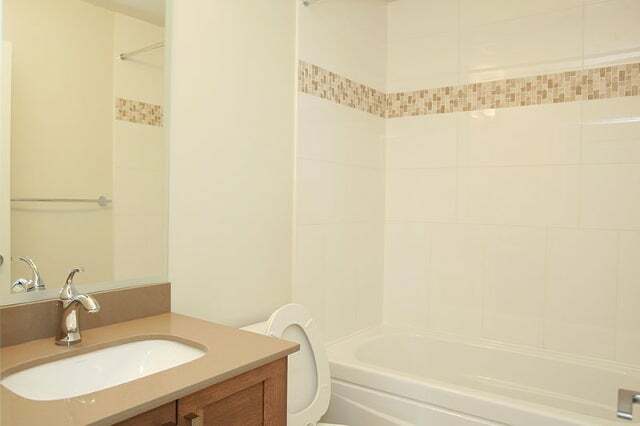 It’s all steps from your front door.